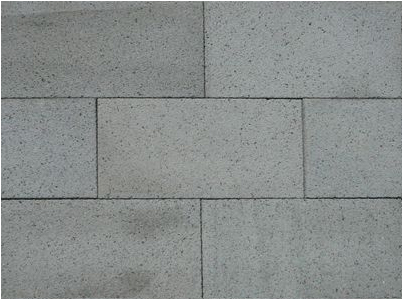 The lava stone Crushed stone is usedobtain a surface Non-slip, ideal for street furniture. 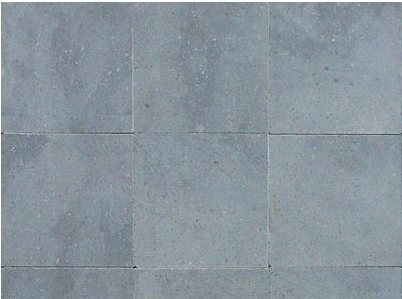 The floor is polished lava stone used for the interior and exterior. 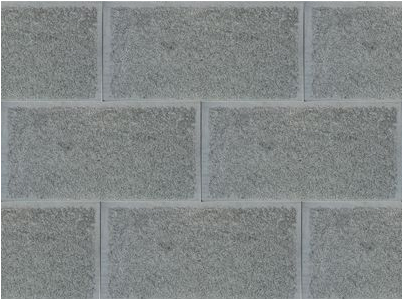 The stone floor lava is bright used for furniture procedure. 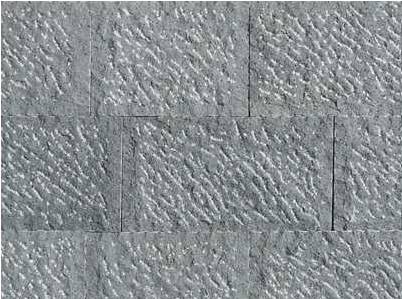 The stone floor chiseled lava is done with machining craft by obtaining a surface similar to flagstones. The floor has a minimum thickness of 5 cm. 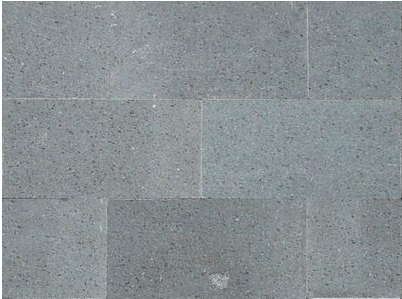 The stone floor lava is dotted obtained mechanically is confused with the chiseled that presents a increased roughness. The thickness varies from 6 cm to 8 cm.